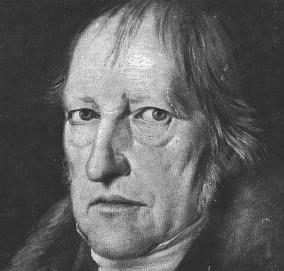 Heidegger's critique of metaphysics and a new way of thinking represented by him are tried to be explained in context of German Idealism. What does “the end of philosophy” mean? 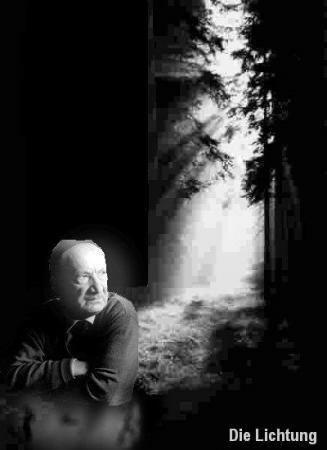 Learning Outcomes: 1.By the end of this course students will be able to comprehend the framework of Heidegger's thinking. 5. ground the answers to the new questions on safe foundations.